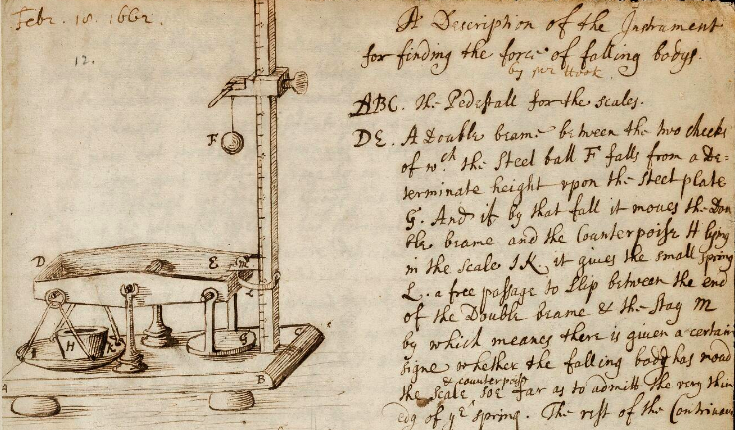 A crowdsourcing platform providing access to newly digitised material relating to historical published articles by Isaac Newton, Benjamin Franklin, Michael Faraday, James Clerk Maxwell, Alan Turing and Stephen Hawking. A fascinating project with incredible material from the Royal Society Digital Archives. The platform utilises the IIIF image format to deliver high-resolution images, which can then be tagged and annotated using custom annotation tools.